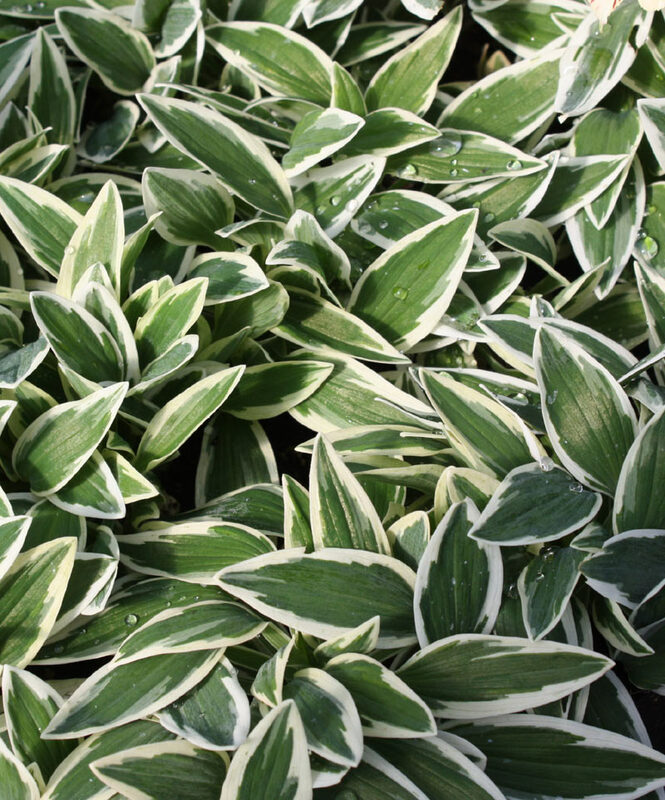 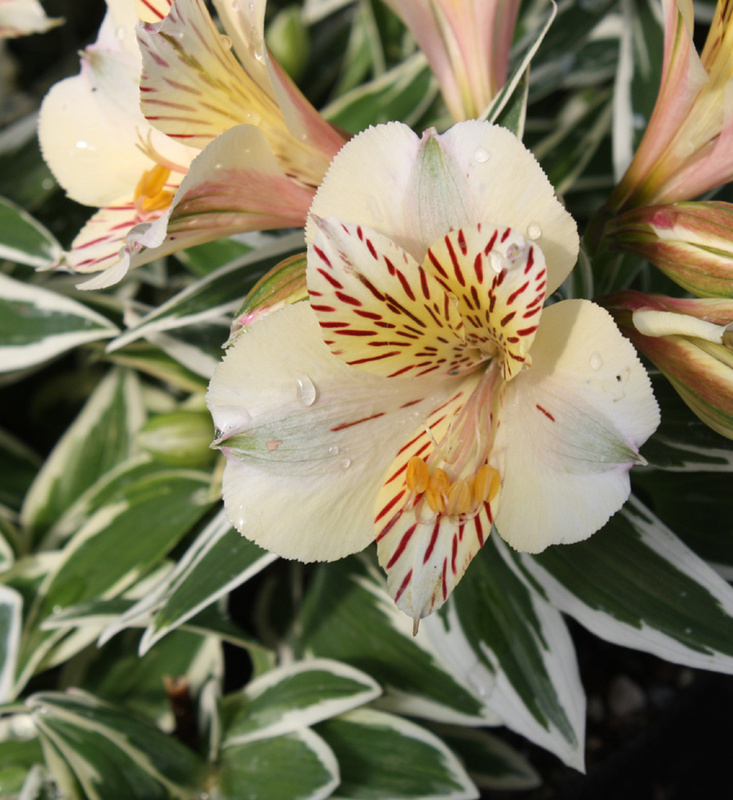 One of the most striking out of the Princess series, with prominent creamy-white variegated leaves. 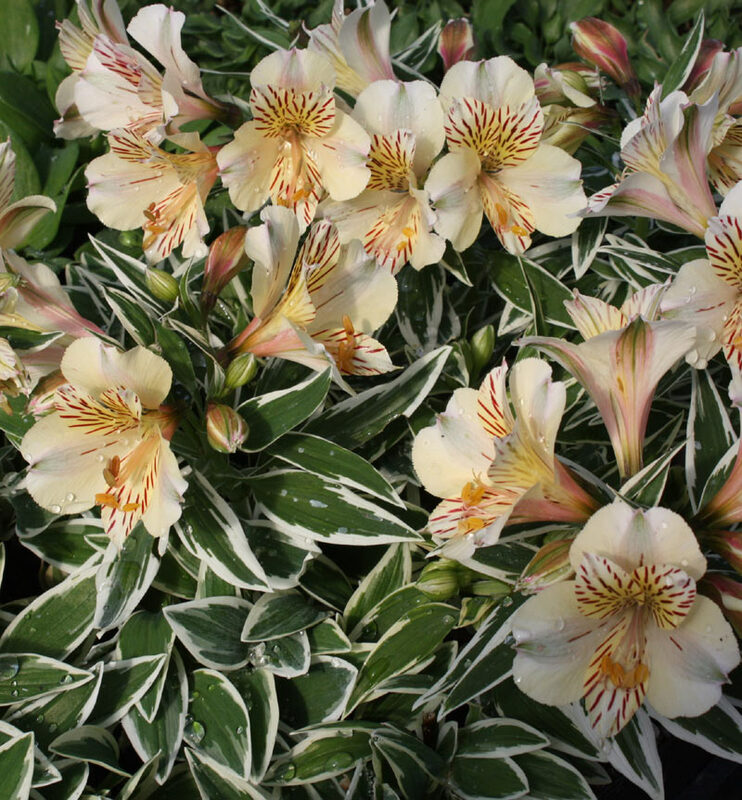 The large flowers are cream with pink hues. 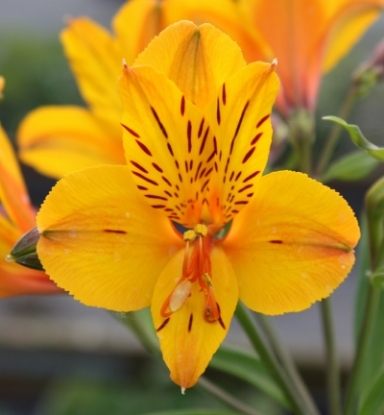 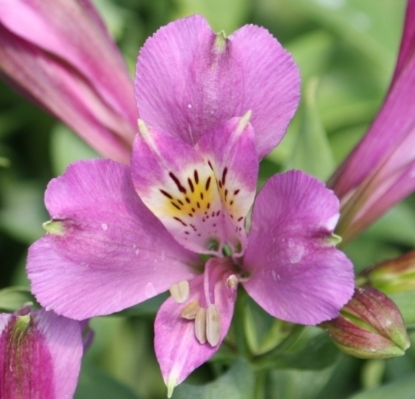 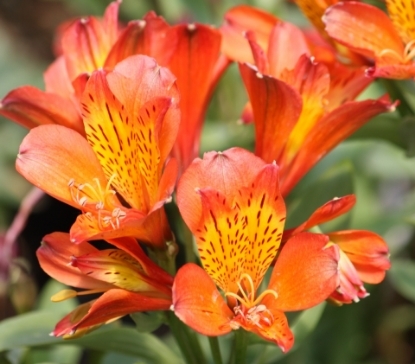 Hardy to zone 7 with a good mulch over winter.BEFORE ORDERING, PLEASE read very important information about growing and shipping Alstroemerias on top of the Alstroemeria main page.